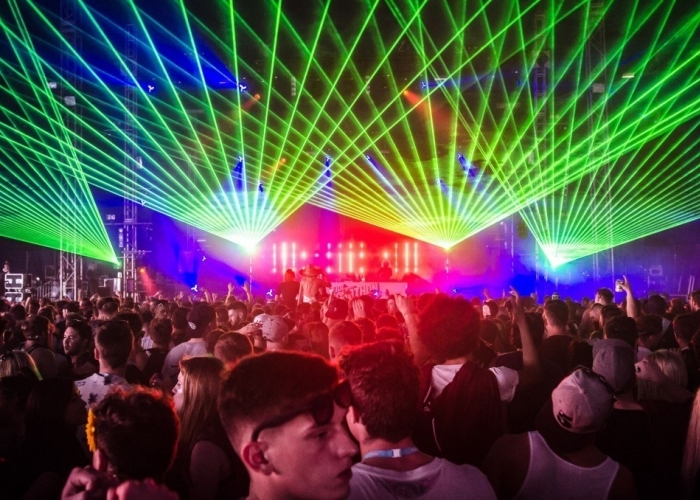 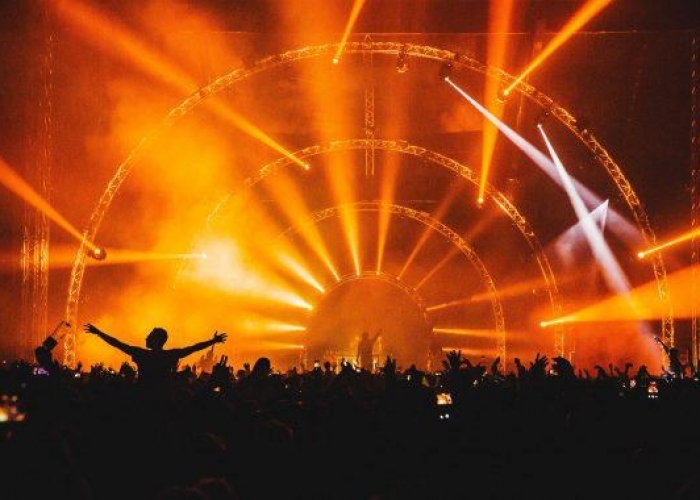 dbnAudile provide lighting, sound, video, and rigging each year for Parklife Festival in Manchester. 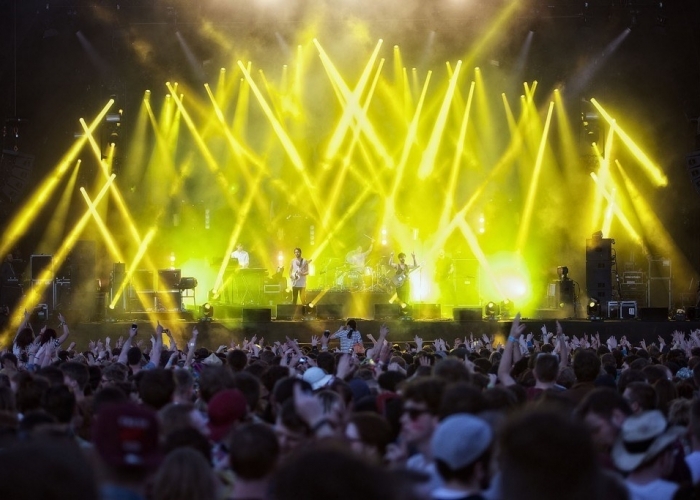 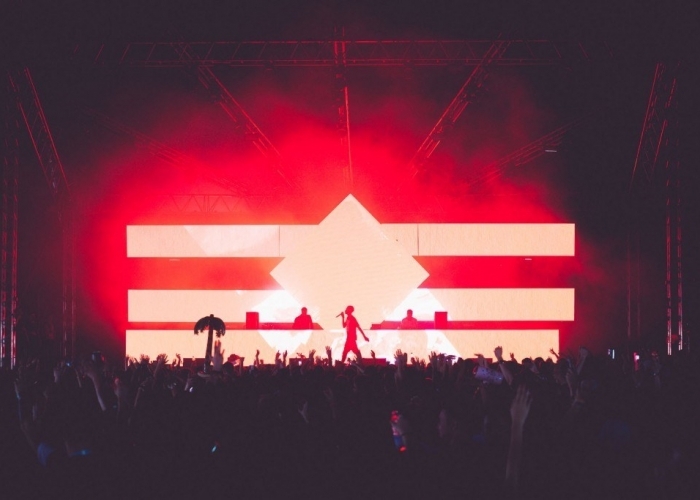 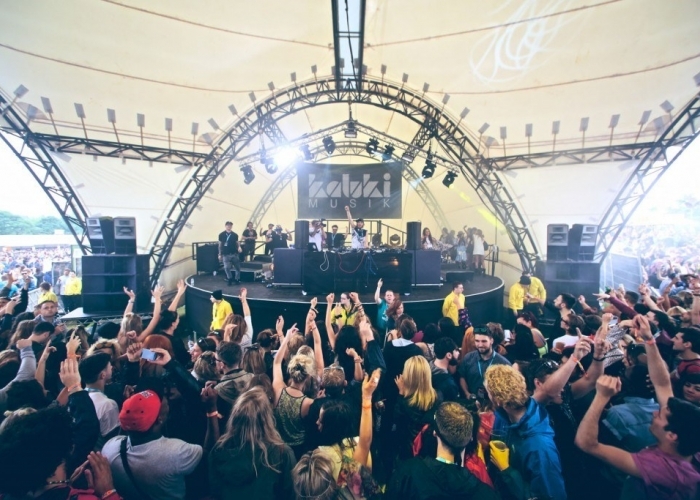 Since its inception in 2010, dbnAudile have provided the lighting, sound, video, and rigging for a multitude of stages at Parklife Festival, as it has moved between several sites over the years. 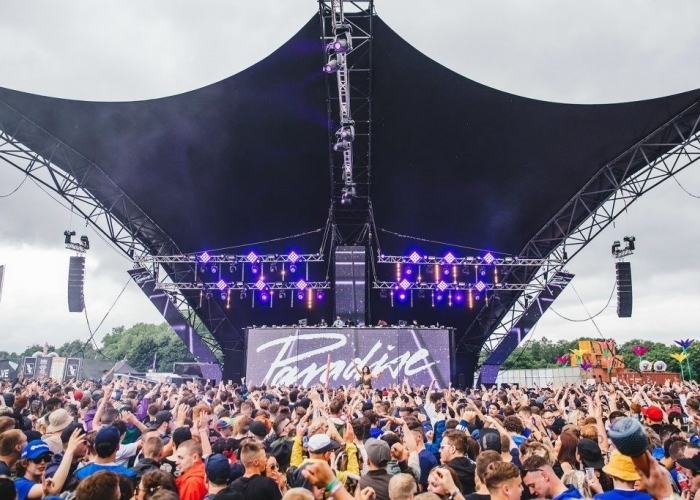 Parklife is a festival which allows for real creativity in design, with every stage bearing its own individual aesthetic, different from anything in years gone by. 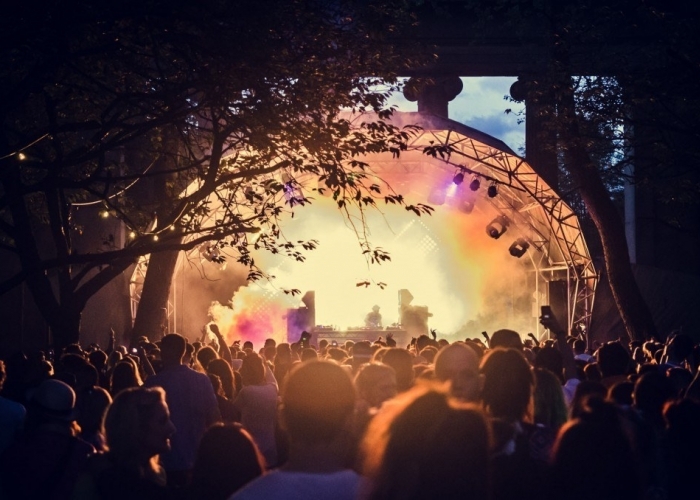 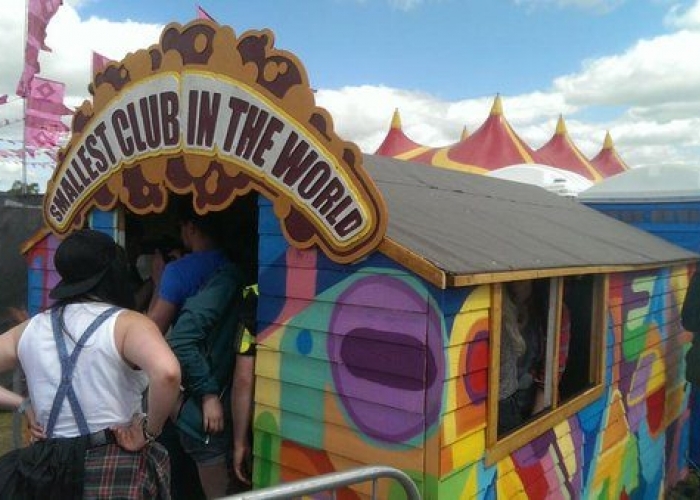 It's one of the most popular festivals in the country, and attracts some of the biggest names in world music to Heaton Park in Manchester. 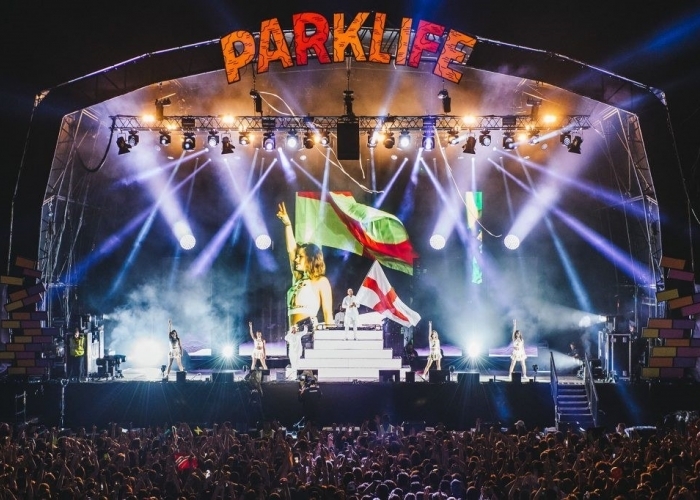 See the links below for information and images of our work at Parklife, year by year!